Choose from a range of gear box stepper motors with built-in stepper motor controls. 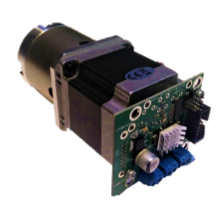 As with all our stepper motor controls, we offer a customization service in case you need additional features. We have NEMA 17 and NEMA 23 motors available. 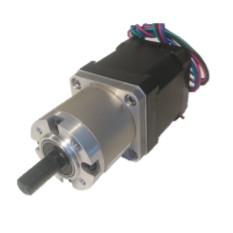 Do you think a gear box stepper motor with integrated stepper-Motor controller is the right choice for your project, but not sure? Fill out our contact form or call us for advice today!